SIGMA Equipment, in Evansville, IN, announced today the appointment of Ryan Yerkes to senior buyer and inventory manager. With 17 years in the equipment industry, Yerkes brings with him extensive knowledge of industry trends and standards. As part of his first project, Yerkes will work with SIGMA’s business analyst to identify areas where SIGMA should expand its inventory. In his previous position with a large used equipment dealer, Yerkes purchased equipment in the cosmetic, pharmaceutical and food industries. Yerkes earned a Bachelor of Science in Marketing and Athletic Training from the University of Indianapolis in 1997. 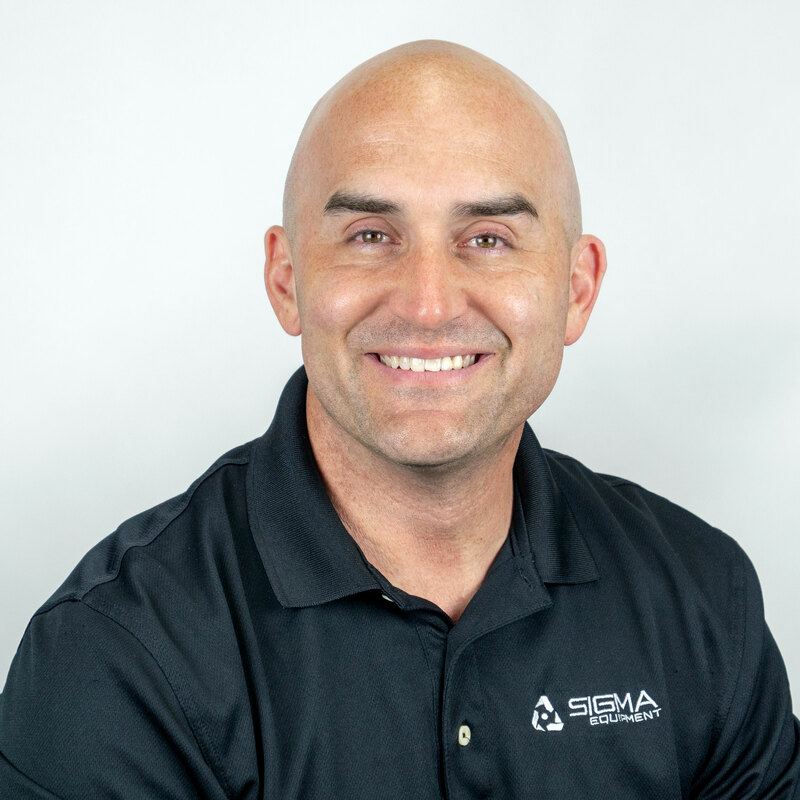 Prior to joining SIGMA, he worked for 18 years with Frain Industries, Inc. in the Chicago area. Yerkes is excited to return to Indiana, where he will be closer to family.